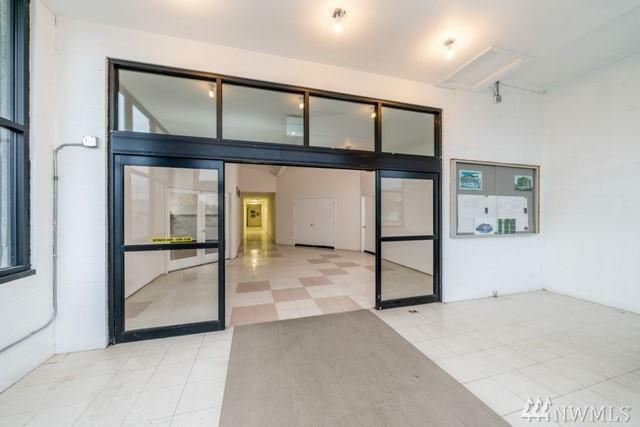 Large office space with 2 separate offices and a mezzanine level. 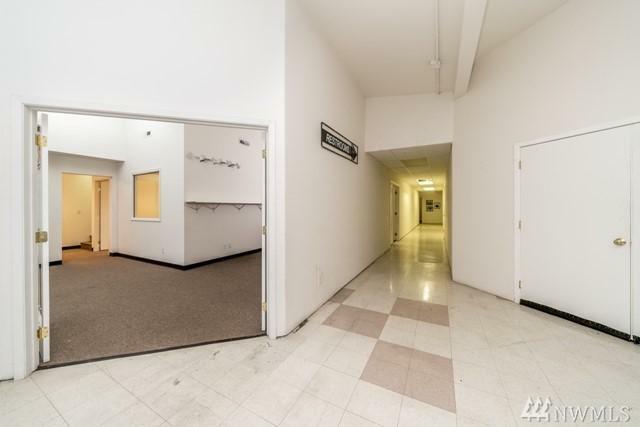 Also included is a office work room and half bath. 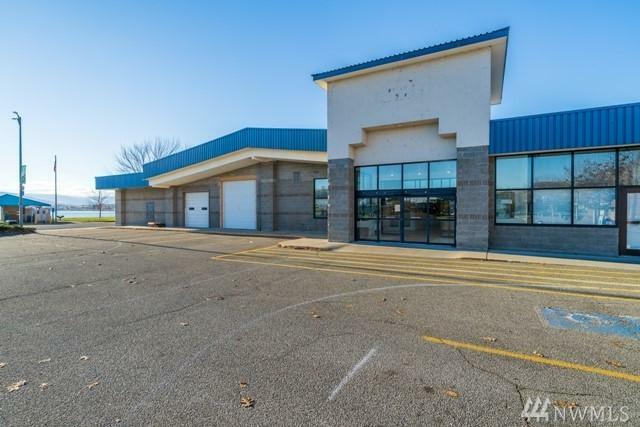 Common areas include a half bath, uncovered parking and an outer double door commercial entry. Lots of ambient light, telephone and internet available. 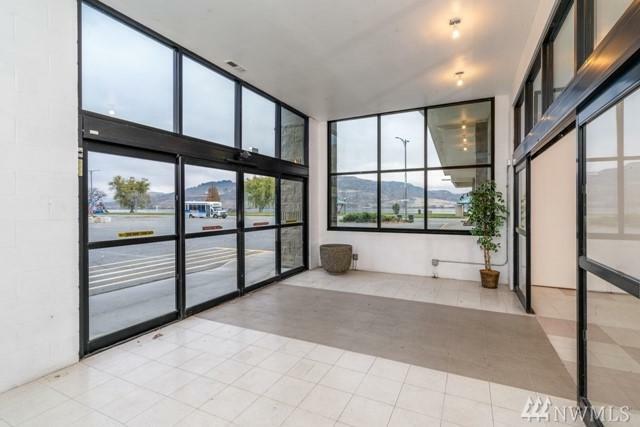 The complex is located in downtown Pateros. It is directly across the street from Lake Pateros Park. Excellent visibility off US 97 State Highway. Other spaces also available in the complex. Call listing agent for more information.